A SOLID FRAMEWORK FOR SUCCESS! 561 Website Design specializes in WordPress theme customization services that lets you transform your custom website design to solutions that are all-inclusive, versatile, and riveting. While tailoring your themes to suit your business sensibilities, we take every measure to keep it responsive and compatible across different platforms. WordPress is what we do best. This powerful and ever-evolving CMS platform allows us to create dynamic, sophisticated websites for clients from a variety of industries, with different styles and online needs. 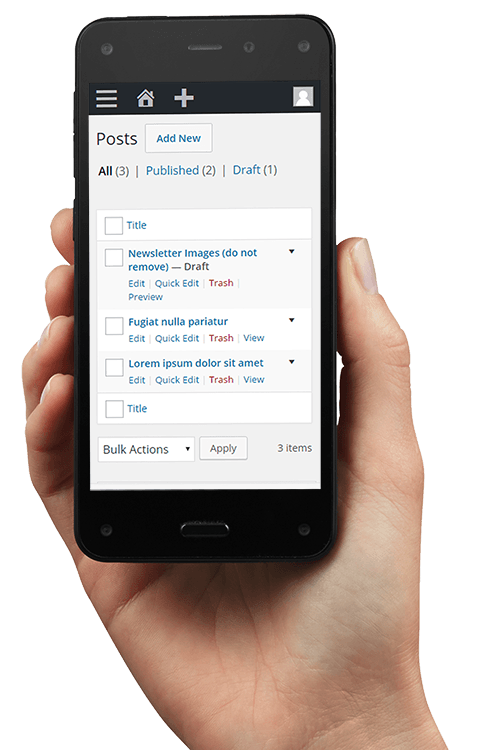 Gone are the days when WordPress was considered a blogging platform. Today, we can integrate unique custom designs with the most complex functionality to deliver top-notch user experience. Whether you want to sell products, offer subscription services to members or engage audience in a discussion – all of this can be achieved with our custom WordPress theme development. 561 Website Design is a team of professional WordPress designers and developers using the highest level of technology for WordPress theme development and customization. Our WordPress theme customization service at 561 Website Design is designed to assemble both functionality and looks. From custom WordPress theme development to template integration, we can custom create design and integrate into WordPress seamlessly. We will make your website vision become reality! Every project – and every website – we work on has different objectives. 561 Website Design’s goal is to make sure that your website meets those objectives. Here’s the five step process we use to make sure that happens. We'll install our custom WordPress themes and make it look like the exact layout of the custom website design that we provided you in the website design process. 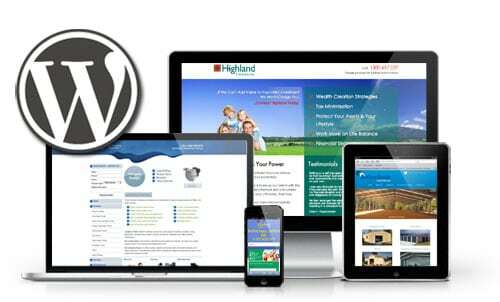 561 Website Design provides full range of WordPress theme & template customization services. We develop unique and custom content for your website to make sure you stay ahead of your competitors.